You have just inherited an old gargote that you want to transform into one of the trendiest restaurants in the city. To start your business, you hire staff and fill the reserves with fresh produce. 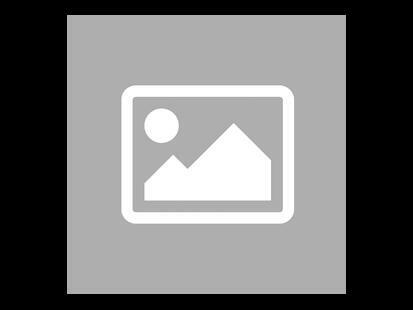 The success of your restaurant will depend entirely on your organization and your culinary talents! 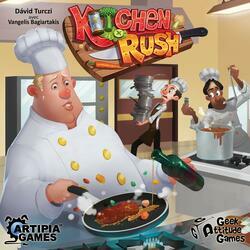 Kitchen Rush is a cooperative worker placement game in which you manage your staff with the help of hourglasses. In four four-minute rounds, you'll have to take the orders, prepare the dishes and provide the service without keeping your customers waiting. On your mark, get set, cook! Kitchen Rush is a cooperative game: all players form a single team and will have to work together to try to win against the game. The game takes place in 4 rounds. With each run, new controls will come into play. You will have to prepare the dishes and serve them to the customers. At the end of the fourth run, you will check if you have met the victory conditions for your objective.